I have a confession to make, I am incapable of making popcorn in a pan, on the stove! I have tried and tried, but all I seem to accomplish is testing the smoke detectors throughout the house. 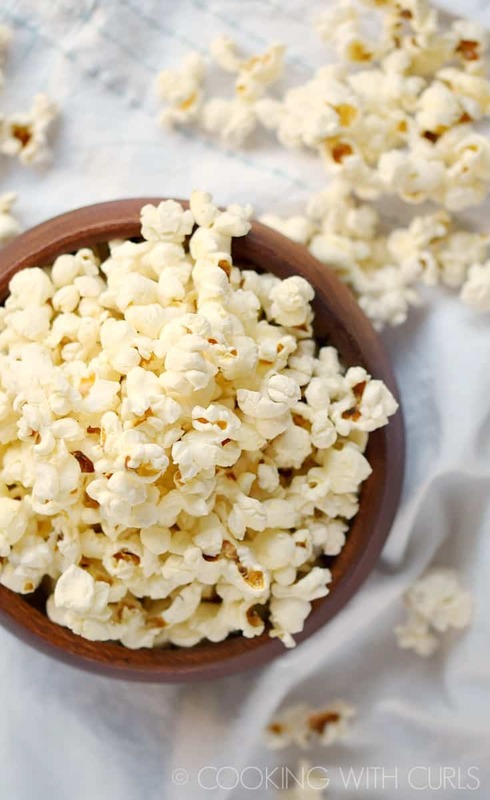 Well I learned a new skill and I can put away the brown paper bags, because this Instant Pot Popcorn is crazy easy to make…..
How do you make Instant Pot Popcorn? 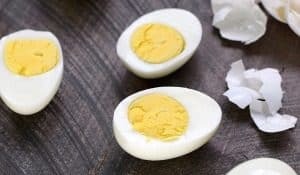 Turn on your pressure cooker, press the Saute button and then the Adjust button to the “More” setting…..
Once the the display reads “HOT”, add the oil…..
Heat the oil until it is HOT, shimmering, and starting to sizzle, two to three minutes. 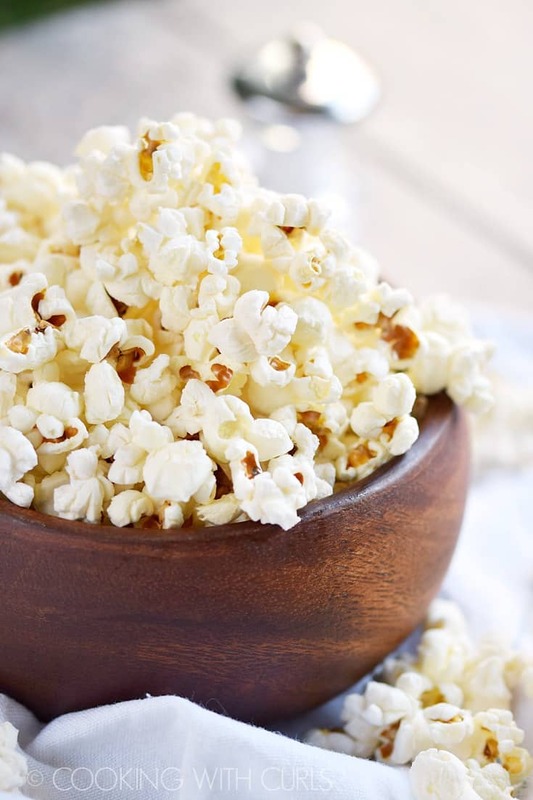 Add the popcorn kernels and toss to coat in the oil…..
Cover the pressure cooker with a glass lid or silicone splatter guard…..
Once 2/3rd’s of the kernels have popped, turn off the Instant Pot and allow the remaining kernels to pop with the lid on. Once the kernels stop popping remove the lid, season as desired and serve….. The Official Instant Pot Lid has a steam hole built in so condensation hasn’t been a problem. 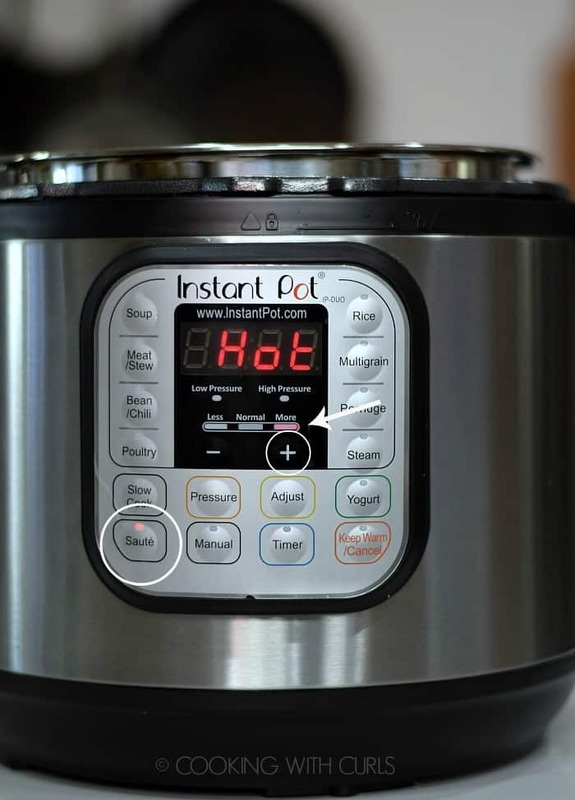 They tend to sell out so you may need to check the Instant Pot® website. Any 9-inch lid will work, or even a silicone splatter guard to keep the popcorn in the pot! 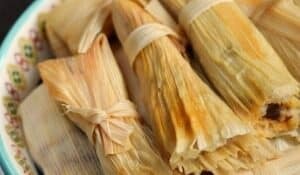 I used olive oil because I am allergic to coconut. Feel free to substitute coconut oil. I have two 6 quart Instant Pots that I use in all of my recipes. 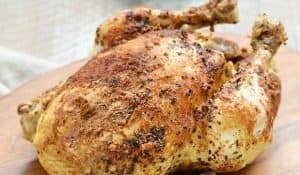 I do not have a 3, 5 or 8 quart so I do not know what adjustments may or may not need to be made to the recipe. 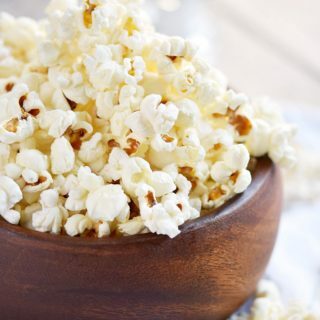 Skip the microwave and make this easy Instant Pot Popcorn instead! 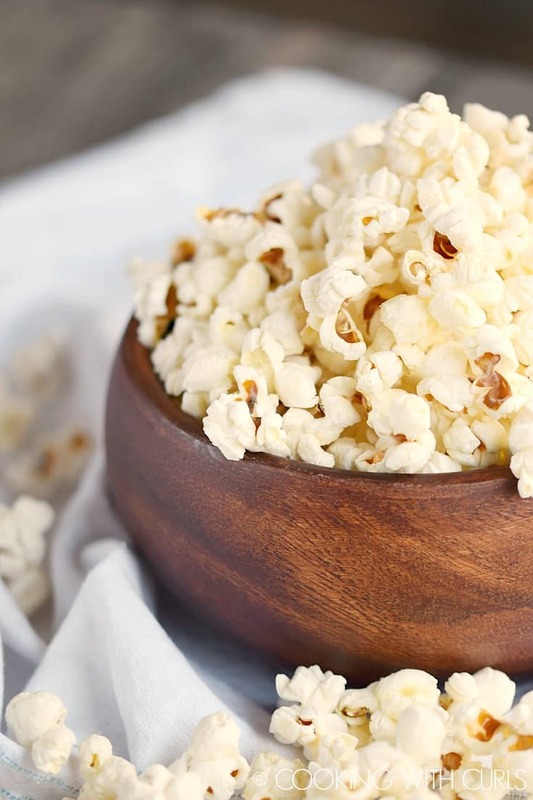 Instant Pot Popcorn is simple to make and delicious to eat! Turn on your pressure cooker, press the Saute button and then the Adjust button to the “More” setting. Once the the display reads “HOT”, add the oil. 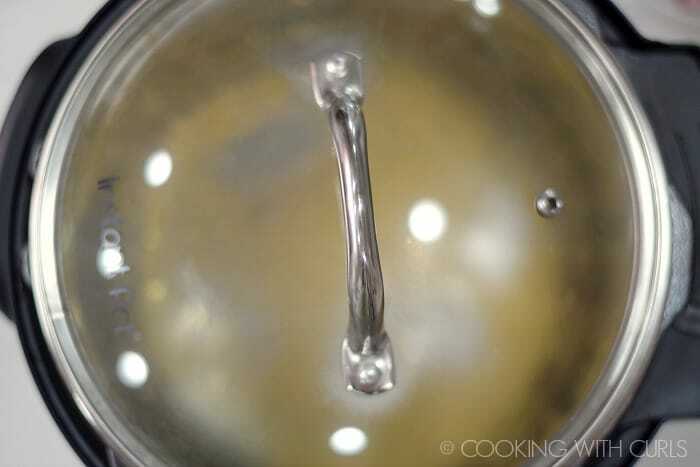 Heat the oil until it is HOT, shimmering, and starting to sizzle, two to three minutes. Add the popcorn kernels and toss to coat in the oil. 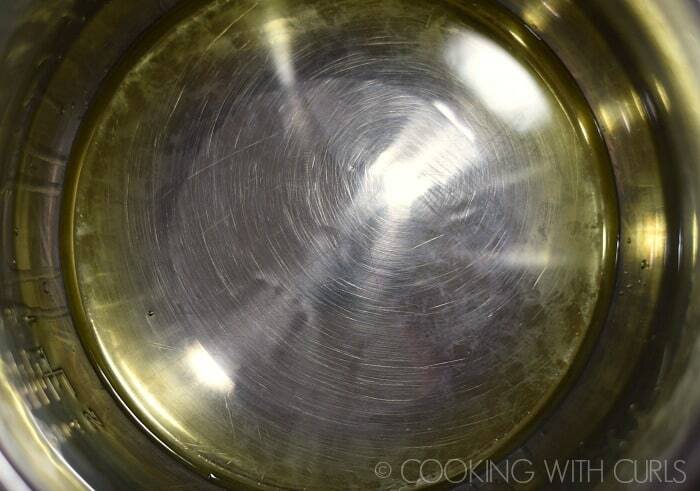 Cover the pressure cooker with a glass lid or silicone splatter guard. 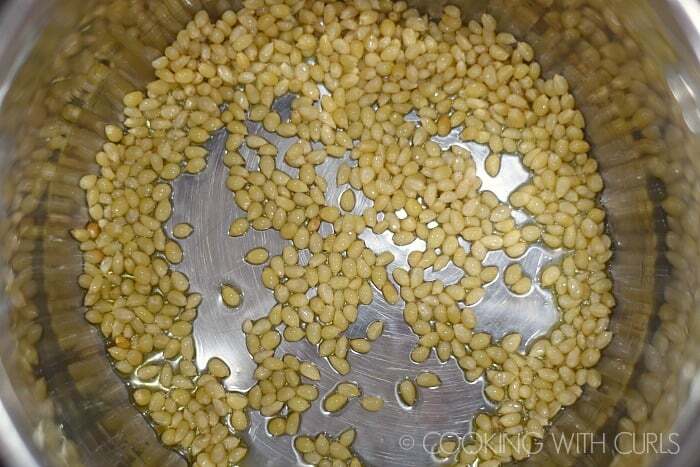 Once 2/3rd’s of the kernels have popped, turn off the Instant Pot and allow the remaining kernels to pop with the lid on. Once the kernels stop popping remove the lid, season as desired and serve.